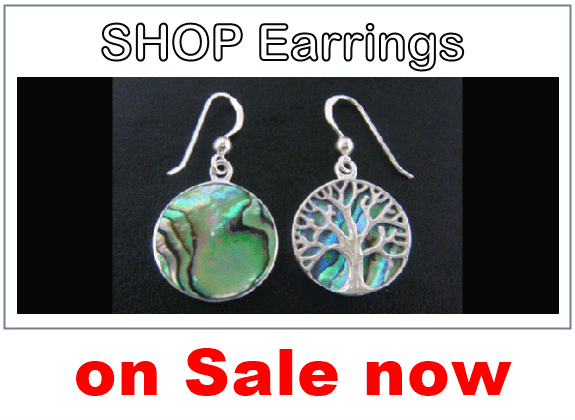 TreeOfLifeJewellery.com.au offers a diverse range of Quality Tree of Life Necklace designs at affordable prices. 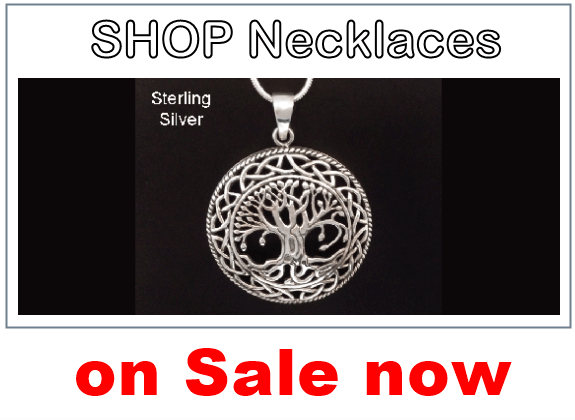 Many of our necklaces feature the classic Celtic styles with a large selection in Sterling Silver, many with natural Gemstones, as well as a range of other materials. 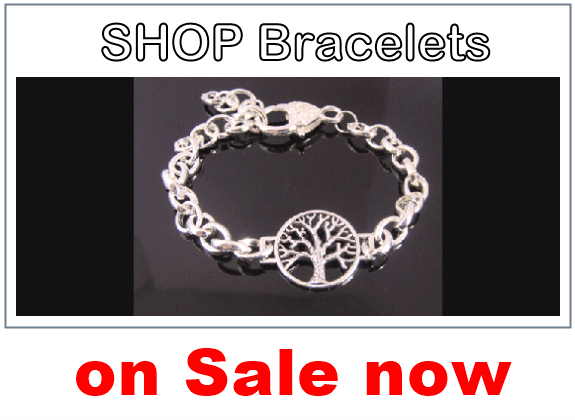 To compliment your tree of life necklace we also have a wonderful range of Tree of Life design Bracelets, Rings and Earrings.